I’ve written a number of books in various genres. 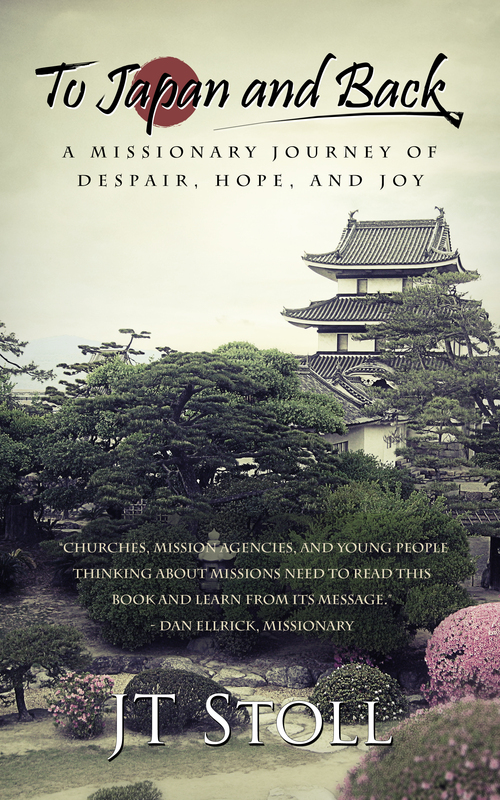 To Japan and Back is a personal/travel memoir about time I spent in Japan. The Rift series (three books and counting) is a young adult fantasy series about four high school friends who are given powers and try to find a way to avoid becoming heroes and saving the world. In my many years of writing, I have come to one fundamental conclusion about succeeding as an author: you must learn to write better. Often I find author friends wondering why their books aren’t selling, and I don’t have the heart to say that it’s because the writing is not very good. If they would invest time and money in their craft, their sales would also improve. But how do you learn to write better? There are many ways to grow as a writer, but the one that has helped me most over the years is to have input from knowledgeable people. For me, this has come through my editors, and the money I’ve paid has been valuable not just so that my books don’t have spelling errors but because I have actually grown through their feedback. I want to help you grow as a writer. Do I have plot holes? The first kind of edit that I offer is what’s called a Content Edit. 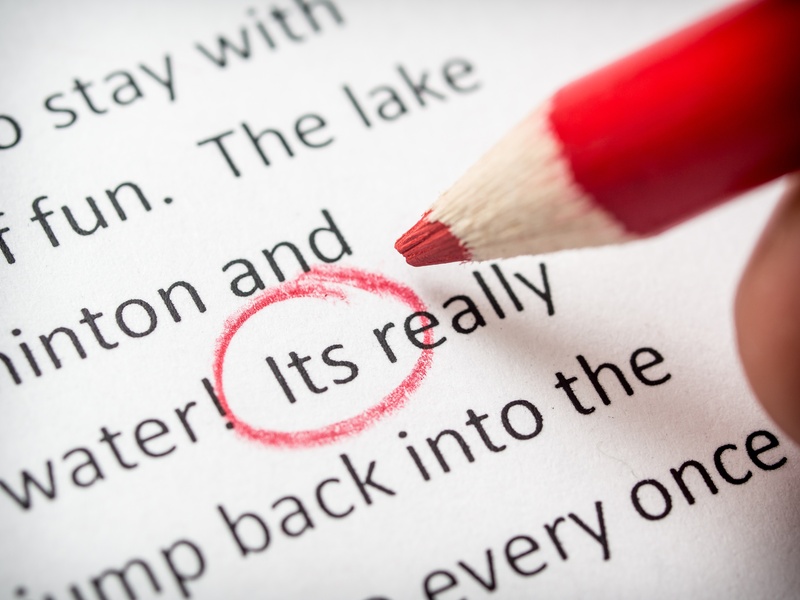 A content edit is also sometimes called a substantive edit or a developmental edit. These all mean basically the same thing. The idea behind a content edit is to fix the big problems in your work. Because if a chapter has an unclear flow of thought, then no matter how much you polish up your writing, that chapter will still be confusing. You have to change the structure of the chapter itself. A content edit is like looking at a house you are considering buying from 100 feet away and asking questions like whether it has the right number of bedrooms and whether you like the neighborhood where it is. If you’re interested in my content editing services, you can hire me at my hourly rate of $35 per hour or my per-word rate of 1 cent per word. I offer a free, one-hour aftercare call if you would like to discuss your edit. Interested? Want to see what this is like? Send me a 1,000 word writing piece, and I’ll give a free sample edit. Am I slipping out of my point of view? Am I repeating the same word over and over? Am I telling when I should be showing? These are the kinds of questions you want to answer in a line edit. A line edit isn’t so concerned with if you have a comma in a bad place or whether your verb tense is wrong. Those final considerations will be taken care of in what’s usually called a copy edit, which is a service I don’t offer. 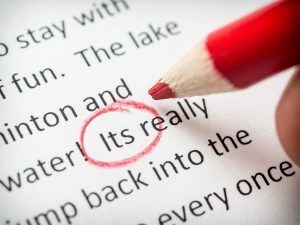 But a line edit is more concerned with if you have a sentence that is too complicated and should be reworked. If you use a word improperly, I’ll note that in the line edit, and you’ll know more about that word and where it can and cannot be used. A line edit is like going into the bedrooms of a house and looking at the floor and making sure it’s what you want and checking the paint on the walls. If you’re interested in my line editing services, you can hire me at my hourly rate of $35 per hour or my per-word rate of 1 cent per word. Send me a 1,000 word writing piece, and I’ll give you a free sample edit. What do I need to do to grow? What books do you need to read to grow as a writer? What are some ways your writing could be stronger? Are you ready to pursue publication? I’m available as an all-purpose writing coach as you grow in your journey as a writer. If you would like some coaching, I would read a sample of your writing and give an edit on it, and after you look over the edit, we’ll have a video chat conversation and discuss what some next steps are for you in writing. I’ll also give you input on things you can do to grow, such as books you can read, podcasts to listen to, etc. My hourly rate for coaching services is $35 per hour. Fantasy is my main genre. I’m a huge fan of Tolkien (if old school) and Mistborn (if new school). I’m also versed in Science Fiction and similar things that are creative and fun. I’m great at writing action but not as great at romance. I also have experience in personal memoir and Christian nonfiction. Some of my best storytelling skills come from video games and anime. No, seriously. Japanese writers know how to tell a story. If you are ready to publish a completed work, I can also help you by formatting it for eBook and print book publication on KDP. 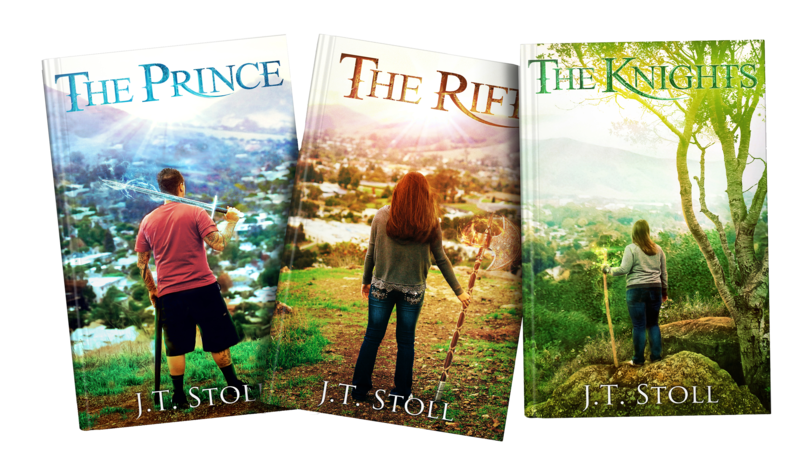 Please see my publishing services.